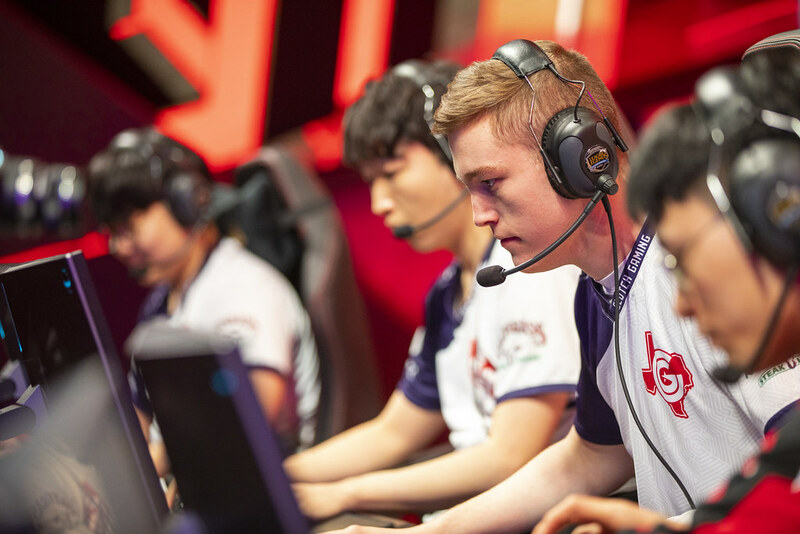 Harris Blitzer Sports & Entertainment, which owns the Philadelphia 76ers and esports organization Dignitas, has agreed to purchase the majority stake in LCS team Clutch Gaming from the Houston Rockets for $20 million, according to a report by ESPN. Clutch will also rebrand to Dignitas later in the year, according to the report, probably following the 2019 League of Legends World Championships in Europe. This marks the return of one of the oldest organizations of the LCS, after they were declined as a franchise partner of the league back in 2017. This will also be the first time that a team will have sold its spot in the league and a majority share in its team since the league franchised in late 2017. Additionally, there have been reports saying that OpTic Gaming and Echo Fox are looking to do the same thing in the future, according to ESPN sources. Last time Team Dignitas was apart of the LCS, their roster consisted of superstar top laner Kim “Ssumday” Chan-ho, mid laner Jang “Keane” Lae-young, jungler Lee “Shrimp” Byeong-hoon, support Adrian Ma, and Johnny “Altec” Ru. It will be interesting to see if the new management of Dignitas will stick with the current Clutch Gaming roster, who ended up in second-to-last place for the 2019 LCS Spring Split.